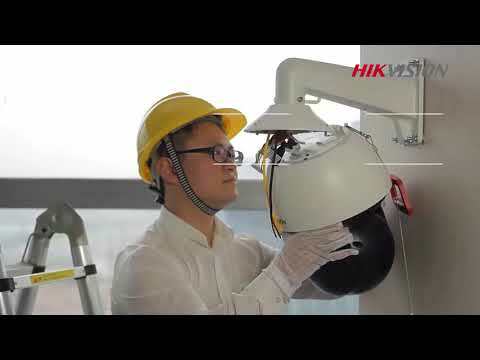 Hikvision DS-2DF8336IV-AELW smart PTZ Dome Cameras are able to capture high quality images of fast moving objects with its high frame rate technology(up to [email protected]). Embedded with 1/3’’ progressive scan CMOS chip makes true WDR (120dB) and 2MP real-time resolution possible. With the 36X optical zoom Day/Night lens, the camera offers more details over expansive areas. 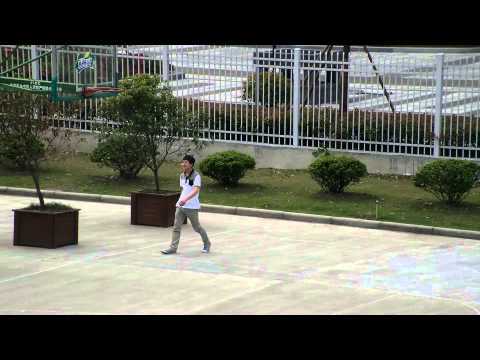 Hikvision DS-2DF8336IV-AEL(W) smart PTZ Dome Cameras are able to capture high quality images of fast moving objects with its high frame rate technology(up to [email protected]). Embedded with 1/3’’ progressive scan CMOS chip makes true WDR (120dB) and 2MP real-time resolution possible. With the 36X optical zoom Day/Night lens, the camera offers more details over expansive areas. DS-2DF8336V-AEL(W) smart PTZ dome cameras also features a wide range of smart functions, including face detection, intrusion detection, line crossing detection and audio exception, benefitting users with great improvement on security efficiency, more importantly, with key events / objects being recorded for further forensic needs. 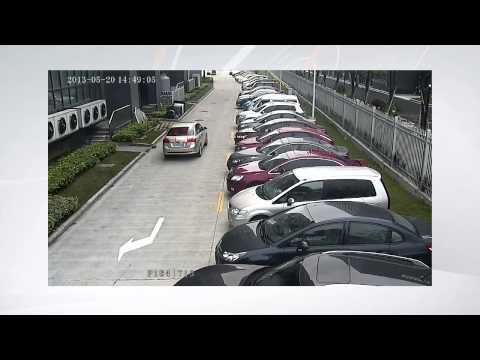 These features, combined with smart tracking, which enables the camera to detect any progressively moving object and follow it within the camera’s area of coverage without fault. 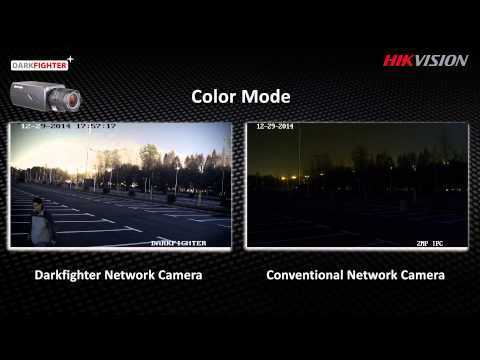 Smart Defog and HLC/BLC are further supported to improve image quality in challenging conditions.